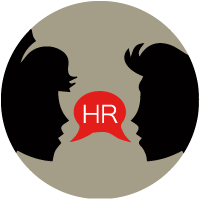 CVUK is pleased to announce the launch of Human Resources Solutions, HR service for both clients and candidates. HRS is led by a senior HR professional with significant experience in fashion and retail. At CVUK “people are our business” and HRS recognises the value we place on people and the difference they can make to a business. Whether you are a candidate or a client, we offer very competitive rates. If you are interested in learning more about HRS, then please contact hrs@cvukgroup.com.